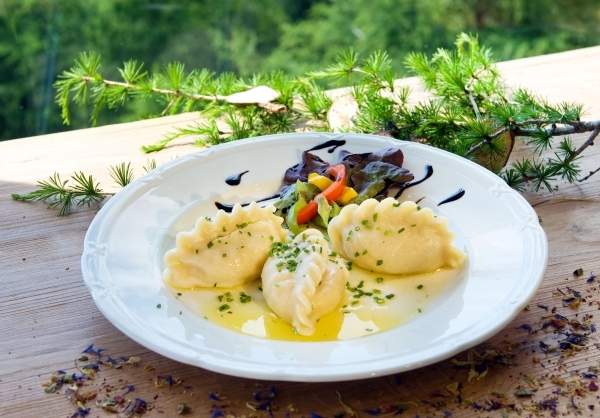 Located directly at the mountain station of the Brunnach National Park cable car, the Nock IN panoramic restaurant is situated at an altitude of 1,908 metres above sea level. Sitting on the large sunny terrace, you will enjoy the views of the glistening mountain peaks while your children are having fun on the adjacent adventure playground. 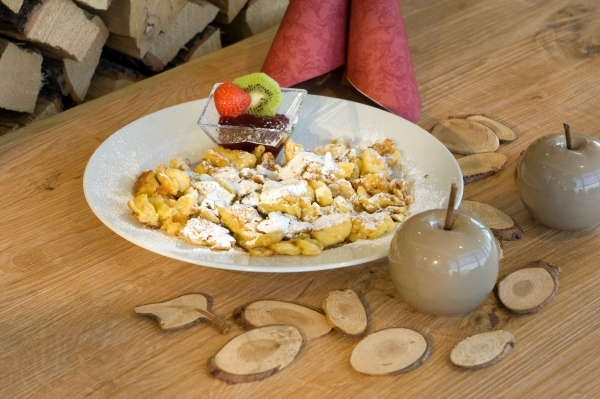 The cuisine at Nock IN awaits alpine fans, winter hikers and lovers of 360° views with “Wildererkrapfen” (a special fried dough), plenty of regional Carinthian specialities, meat and cheese boards with local products from the Nockberg region, fair trade coffee, Shilling beer and many other highlights! Look forward to a large playground and fun “tracking” adventures. Nocki the marmot and his friends are waiting for kids to find them. The entire family will have fun with features such as the “ski swing” (wild slalom rides, no snow needed), hula bridges, Tarzan ropes and a monkey swing! 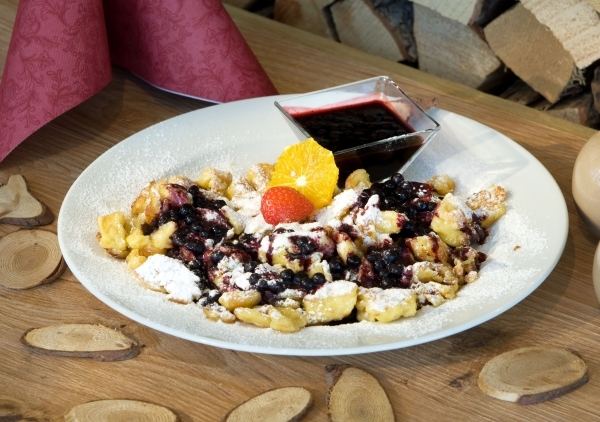 The Nock IN mountain breakfast includes homemade jams, sweet honey, fresh breads, a selection of meats and cheeses, carefully-prepared coffee, tea, cocoa... and a treat from the breakfast menu. 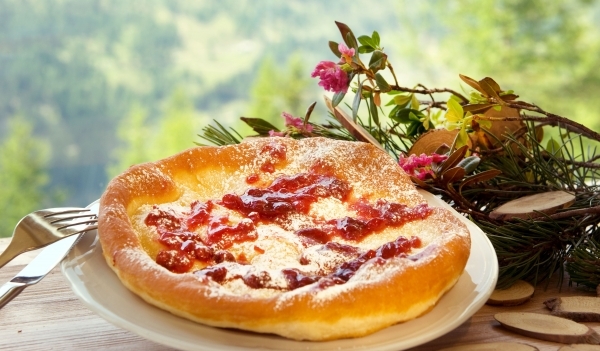 Enjoy traditional Carinthian food such as “Frigga” (a special bacon and cheese omelette), “Sterz” (a dish similar to polenta), egg dishes and much more, with beautiful panoramic views of the mountains.